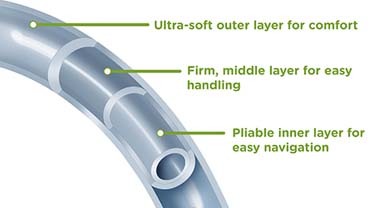 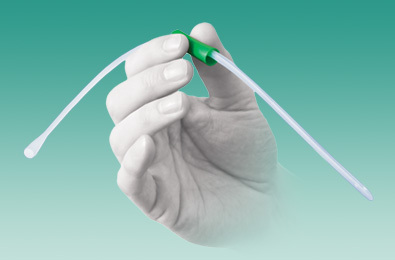 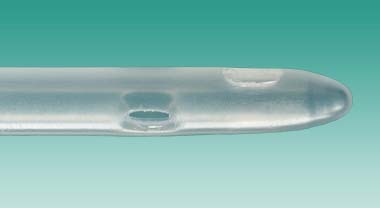 The HYDROSIL® Intermittent Catheter has a three layer construction designed to provide optimal handling characteristics, while remaining comfortable to use. 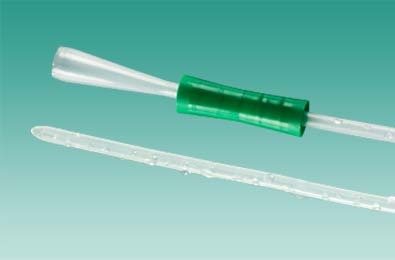 The catheter’s outer surface has a hydrophilic coating on it that when wet creates a virtually friction-free catheter insertion and withdrawal. 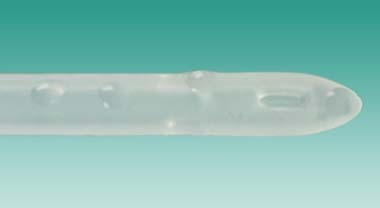 It is toxin free and environmentally friendly when disposed of. 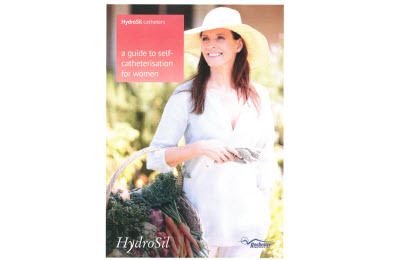 Video demonstrates use of HYDROSIL® Female.